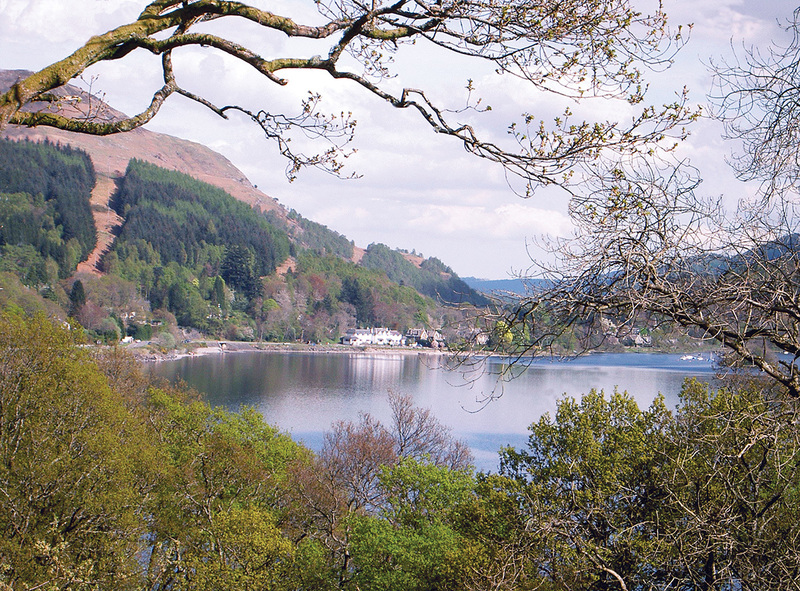 For a getaway to one of Scotland’s most stunning locations, this hotel on the banks of Loch Earn needs to be at the top of the list. The award-winning Stagecoach Express City Connect network offers affordable luxury travel. Catch frequent services from towns and cities across Fife to popular destinations such as Aberdeen, Dundee, Perth, Edinburgh, Livingston and Glasgow.